Christmas is approaching and my list is not getting any smaller. Actually it has been growing. But I did cross off a few items this past saturday with Amie (Kitty Cats & Airplanes). 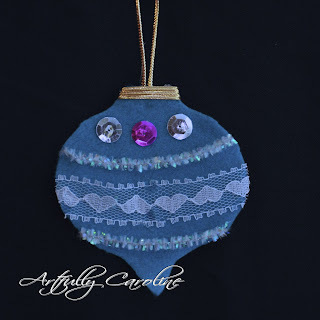 Felt, lace, trims, sequins and glitter came out of boxes and drawers for a feast of Christmas ornaments. 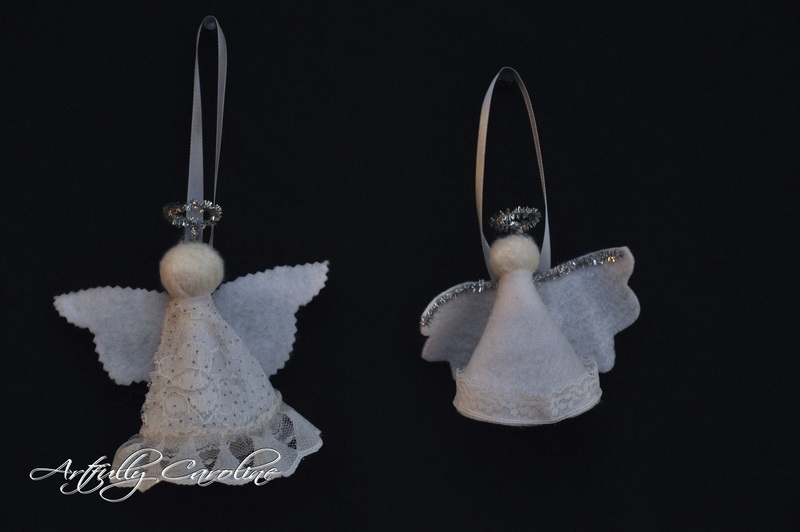 A lot of the designs we picked out came out of my Pinterest Ornaments board. 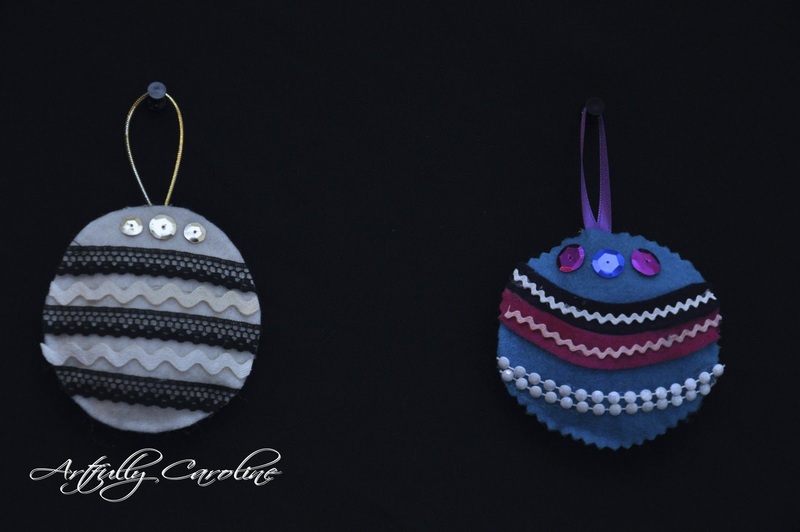 We both used the same design ideas but apart from the first ornament we came out with different results. Amie and I had a great time despite a couple of slight glue gun burns. We are looking forward to our next crafty meeting!! I like the birds best too. 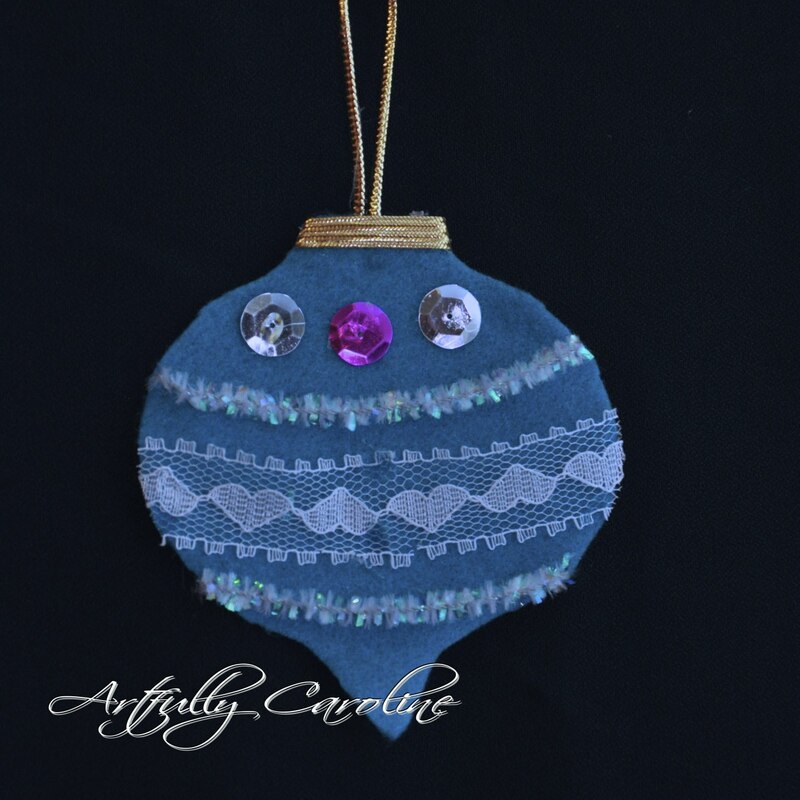 Very nice... homemade ornaments are so much more meaningful than store bought. I love remembering what was happening in our family at the time I created each ornament as I unpack them years later. Nice job. 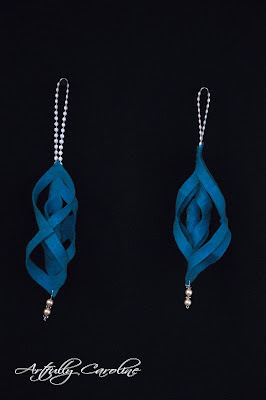 Handmade is always nicer then store bought. 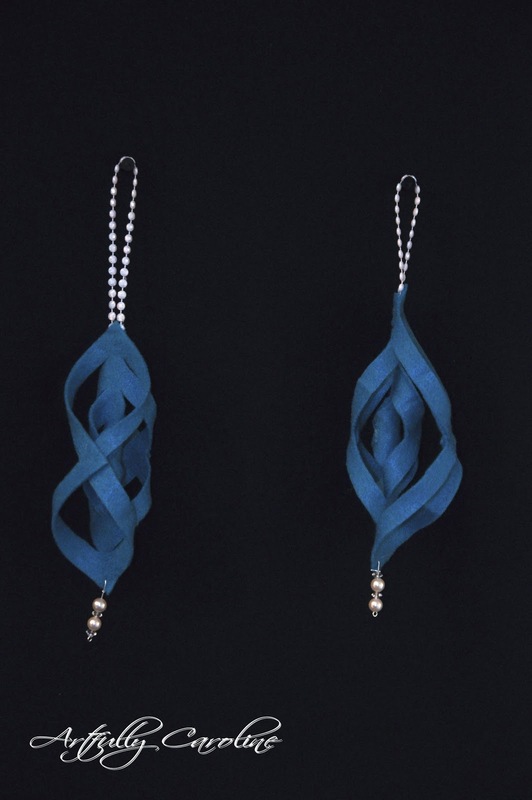 Lovely ornaments. The birds are definitely my favorites. the lace birds just make me smile!!! beautiful!! You have inspired me to create somefelt onamentsM nice work! 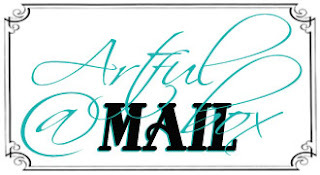 I was hoping you would be so kind as to post your project on my Sew & Tell Saturday linky party at my blog this Saturday. Thanks so much! These are all lovely Caroline. These are all lovely and will always have special memories associated with them. Thanks for sharing at this week's BFF Open House! These are absolutely gorgeous. I love using felt. I just wish I had my own tree to decorate this year, but going to the in-laws! 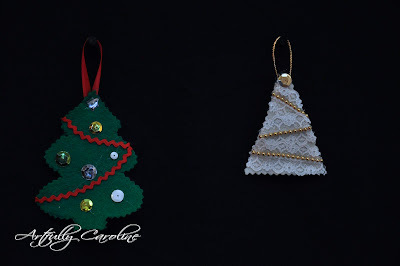 My first ever Christmas Link Party is still on and I would really love it if you would join my humble- sized party, but amazing crowd of crafters. I hope you have the time to pop along and post. I really like the lace-covered doves!! I may have to give that a go!! Good Morning! 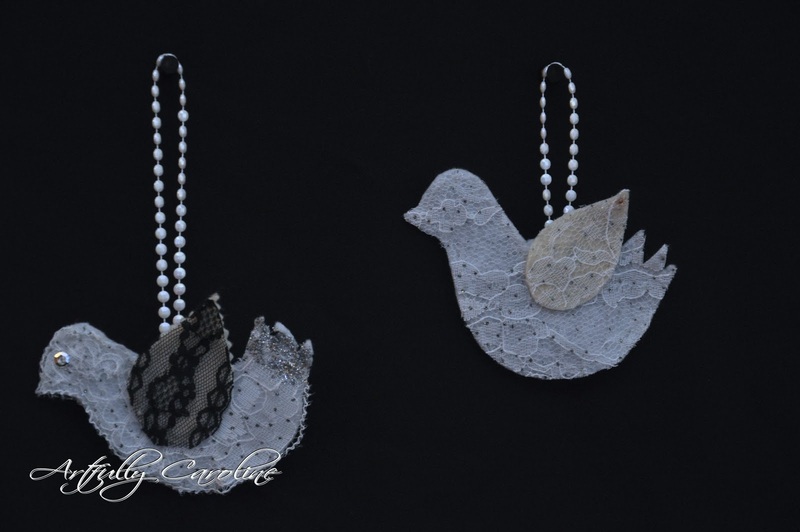 LOVE the lace birds, so fabulous! Thanks for the great ideas! Very Cute! 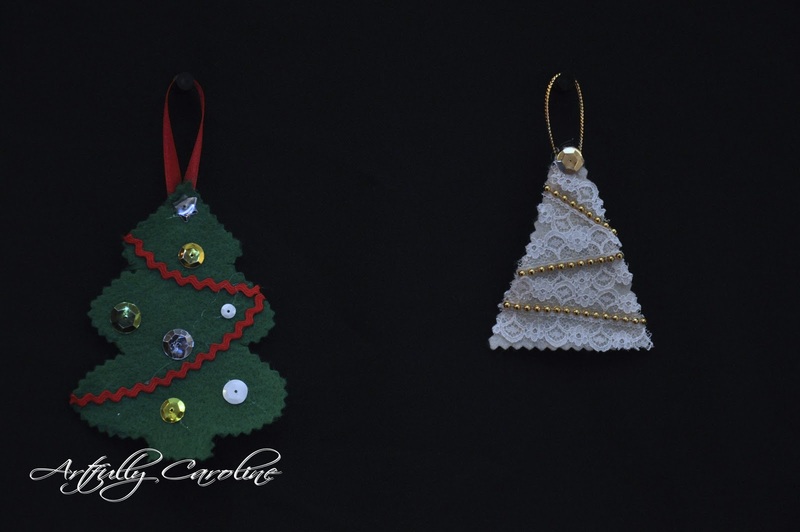 And a great way to use up some of those small bits 'o supplies, too :) Those glue guns can be cruel, though! 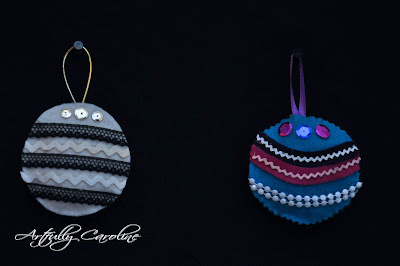 Thanks SO much for sharing these at the december "Winter Wonderland" party over at I Gotta Create! Beautiful, they have such a nostalgic quality to them. Thanks for sharing at Beyond The Picket Fence.